Open/Close Menu "The Winning Choice in Legal Representation"
If You Have A Federal Student Loan, You Have Rights! 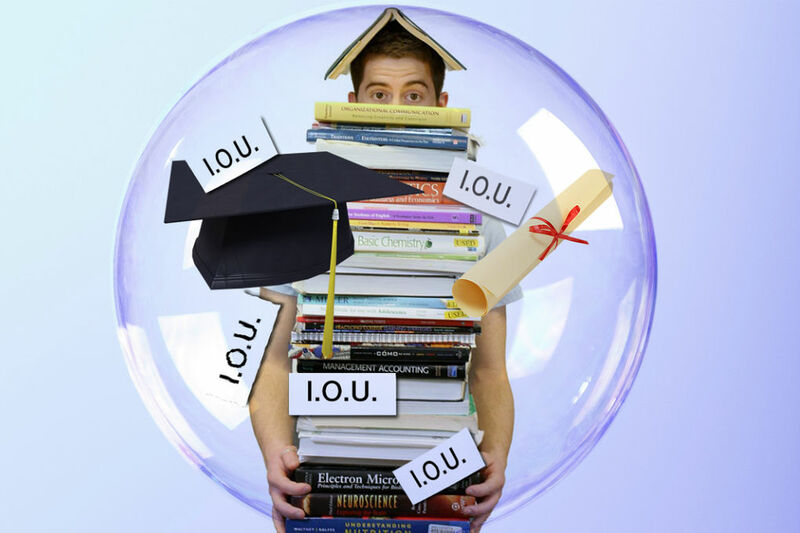 Before a Debt Collector can collect a default student loan, you can request and they must offer you help in paying the debt! You have legal rights. A “reasonable and affordable” payment over 9-12 consecutive months based on your documented ability to pay, not an amount the collector tells you to pay. A written agreement confirming the payment terms and advising you of your rights. Exercise your rights. We’ll help you fight threats & harassments from lenders and rehabilitate or modify your unaffordable or defaulted loans. What relief is Available to help me repay my Student Loan Debt? First determine which of your loans are federally or privately made or guaranteed. If federal loans, you have several avenues of relief. The three (3) categories of relief for federal loans are deferment, consolidation, and rehabilitation. Unemployed not more than 6 months and eligible to receive unemployment insurance; OR registered with an employment agency and made at least 6 attempts to secure full time employment in prior 6 months. Not available if you are in default (more than 270 days delinquent). Consolidation (to get out of Default) – this permits you to consolidate loans into one Direct Federal loan with a more affordable payment. Make 9 timely payments (within 20 days of the due dates) during 10 consecutive months (if a Perkins loan, make 9 consecutive timely monthly payments). What are the advantages and disadvantages of deferment, consolidation and rehabilitation? Deferment can increase your overall loan obligation by deferred interest, etc. How do I know whether my loans are federal or private loans? If all information is correct, it will take you to student loan summary. Can I discharge my student loan debt in bankruptcy? Eliminating or “discharging” your debt is very difficult. You must establish an inability to maintain a minimal living standard based on your current income and expenses and that it is likely to continue for a significant portion of the repayment period. Can I discharge my student loan debt any other way? SCHOOL CLOSURE before the student was able to complete the program. FALSE CERTIFICATION of the funded education program, e.g. student didn’t qualify for program or the school was a scam. UNPAID REFUNDS School failed to refund monies due the student. Can the federal government garnish my wages or bank account to collect my loans? While the answer is “yes”, you must receive notice of a dispute period and process to avoid such a remedy by the government. Do not hide from your mail if you are in default! Request a Free & Confidential Attorney Consultation. "When I first called Bob, I was in a state of panic after learning I was being wrongfully sued in a student loan debt collection matter and I didn’t know what my next step should be. The odds seemed completely against me. During my free consultation he explained my options, proved himself an insightful, effective, and strategic attorney, especially on matters requiring local expertise and understanding of the dynamics of consumer law. His responsiveness and honest assessment of our chances of success and our strategic options was invaluable to me. I’m pleased to say the outcome was better than expected and I owe that to Bob and his relentless and professional dedication to my case." Consumer Protection Laws are laws designed to protect consumers against unfair trade and credit practices involving faulty and dangerous goods or dishonest claims or tactics. Consumer law involves all of the regulations and statutes that seek to create a more equitable balance for buyers in the marketplace and prevent sellers from using dishonest tactics.